Getting your CAPM certification is an excellent career move in the project management field because it distinguishes you from other candidates when entering the workforce. The Certified Associate in Project Management (CAPM) ການຢັ້ງຢືນ, is accredited by the prestigious Project Management Institute (SMEs). It is considered a gateway by many to time-consuming and specialized certifications, such as the Project Management Professional (PMP) ການຢັ້ງຢືນ. This is because the eligibility requirements for the CAPM aren’t as difficult to meet as other Project Management Certifications. 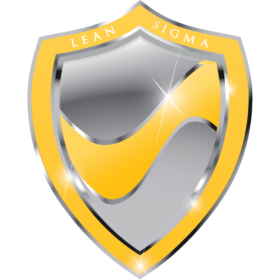 We’ll also review the cost breakdown of obtaining your CAPM certification, as well as any costs of recertification. This will help you determine if the certification itself and it’s subsequent upkeep makes sense for your budget. One of the coolest things about the CAPM certification is that it is accessible for nontraditional students. If you didn’t go to a four-year college and obtain a Bachelor’s or equivalent in Project Management, there are still two ways you can become eligible for the CAPM exam. For both methods, you’ll need a high school diploma. As long as you’ve got a secondary degree like a high school diploma or global equivalent, you can either become eligible with 1500 hours of project management experience on a project team or through an online formal training. The PMI Institute offers a Project Management Basics course online that fills the requirement of 23 hours of formal Project Management education. If you are interested in Project Management but don’t have relevant experience on a team yet, this course is another great pathway to earning your certification. The CAPM exam application has a section devoted to providing information about your 1500 hours of project management experience or relevant project management education. It’s important to note that if you’ve chosen to record your relevant experience, you’ll need to list projects out individually. You can’t group projects together. Even if you’ve worked on 100 projects, you’ll need to list every single one, as well as briefly summarize your experience on each. Q: What exactly is a project? Projects can be in any industry and a ton of different endeavors. Generally, they’ll fall into four broad categories of a product, a service, an improvement to either a product or service or a result typical of research projects. As you record your project experience, be aware that a percentage of all applications are subject to random audits. When your application is audited, you will be required to submit signatures from your project management teams supervisors or managers to verify experience. Workshops, ການຝຶກອົບຮົມ, and courses offered by employers or company-sponsored programs. Please note that one hour of classroom instruction equals one contact hour. If you’ve taken a specific course on project management, you can report each contact hour in its entirety. ຢ່າງໃດກໍຕາມ, if only part of the course dealt with project management, only the hours specifically spent on PM can be used. It’s important to know that you can use applicable classes from a degree, but cannot use the entire degree program itself. Some classes within the program will have nothing to do with project management and so won’t count. If you’ve chosen to take PMI training instead of reporting 1500 ຊົ່ວໂມງຂອງການປະສົບການ, you’ll need to factor training costs into your budget. Training can be obtained in a few different ways. If you prefer an in-person learning experience, you can search for a CAPM Classroom ຫຼື Bootcamp in your area. These programs tend to meet for 2-3 ວັນ. This is one of the quickest ways to obtain your 23 hour eligibility requirement certifications, since it offers light exam prep and familiarity with the PMBOK. Another benefit of bootcamps is that you can often save money or receive a discount on the exam depending on the provider of the course. The other training option was mentioned above: the Project Management Basics Course offered by the PMI. The course is self-paced and prepares you for both a career in project management as well as the exam. The course offers 20-minute modules, exam-prep questions in each module, a three-hour practice CAPM exam, and a digital copy of the PMBOK. The course is available to non-members for $400, but members of the PMI receive a $50 discount on the training. It’s important to factor in expenses associated with the exam so you aren’t caught unawares. 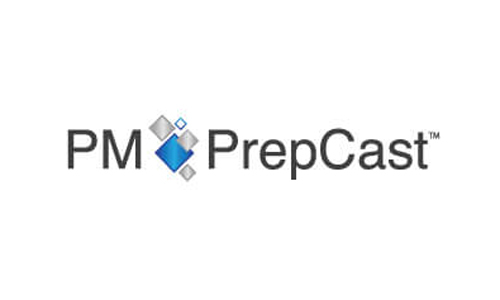 This includes Practice Tests, ຫນັງສື, exam guides and other forms of test prep. Make sure that you review your test prep options before making a lot of purchases. You’ll want to use the latest materials to prep if possible, as both the PMBOK and exam patterns have been updated regularly over the years. While outdated materials could be helpful to an extent, you’ll want to study those that mimic the test as closely as possible. Not only will this prepare you with what to expect, it’ll help you stay more calm during the exam by seeing familiar formats and approaches. 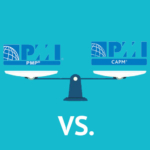 If you’re hoping to keep your costs down when applying and achieving CAPM certification, PMI membership may be a good idea. PMI members receive discounts on study materials and even exam fees. The membership discount on the current exam fee is $75. Additional discounts are available for recertification, recertification exams, and retaking the test. 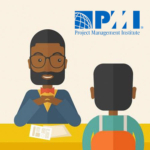 PMI Membership for working professionals is $129 annually with a $10 application fee. There are also student rates available for $32 a year. As long as you are studying at an accredited university, you receive all the benefits of regular membership. You can find out about the different levels of membership here. The actual testing fee is one of the highest expenses you’ll have for CAPM certification. The non member fee for taking the exam is $300; with the membership discount, it’ll cost you $225. You’ll have 90 days to complete your application and send it in. The application completeness review will only take up to 24 hours, but you’ll have to account for audit processing if your application is selected. You’ll have 90 days to get all the materials in, and the review and approval only takes 5-7 ວັນ. After this point, you’ll need to pay the exam fee in advance to be considered eligible. You have a 1-year window to schedule the exam and complete it from the day you pay. The 1-year eligibility window still applies if you don’t pass the exam the first time. If you need to retake the test, you have three opportunities to pass it in the 1 year window. Both the second and third attempts require a re-examination fee, which is $200 for non members and $150 for those with PMI Membership. 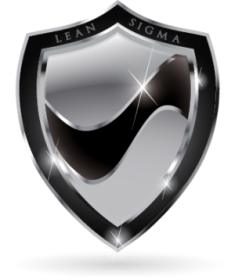 Once you pass the CAPM Exam and receive your certification, it’ll be good for 5 years. 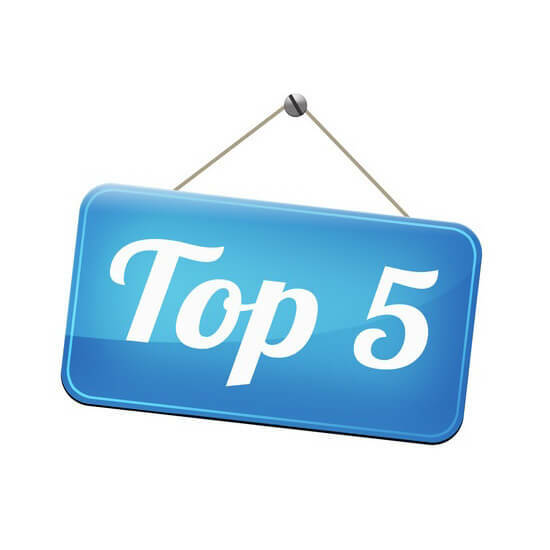 After 5 years passes, you’ll need to pay for recertification and the recertification exam to keep your credentials current. 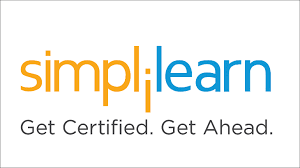 The fee for CAPM recertification is $300 for non-members and $250 for members. The period to recertify begins at the end of your 4th year. You have this 1 last year of certification to pay your fees and schedule your recertification exam, which will cost an additional $150 for members and $200 for non members. From the date when you apply to recertify, you also have the same 1-year eligibility window. ຢ່າງໃດກໍຕາມ, it’s important to keep track of both your renewal window and your eligibility window as they aren’t the same. If you schedule an exam past your renewal window but are still in your eligibility window, you will not be able to renew and will instead be considered a new CAPM student! You can attempt the recertification exam three times in the one year eligibility window: the same process for new CAPM students. Once you pass the exam again, you’ll be certified for another five years from the date of your successful examination. CAPM certification and recertification costs can easily run into the thousands, depending on training, practice and study materials and how many times you have to take the exam. ຢ່າງໃດກໍຕາມ, you should consider this a valuable investment in your future. 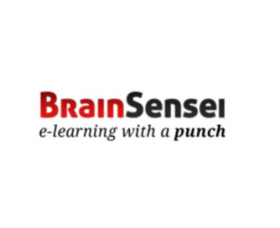 After all, you’ll be putting in the money up-front for your certification, but the opportunities you’ll have with your new certification should boost your earnings significantly. According to Payscale.com, the average salary for a CAPM is $65,000. What’s better is that this figure tends to climb when entering more specific fields such as IT or Engineering. Not only is the CAPM an investment in your future, it’s a fantastic building block if you intend to go for your PMP or more specialized certification. The educational hours and project experienced you used to achieve your CAPM will apply to the PMP eligibility requirements. Furthermore, having your CAPM will open valuable opportunities for you to earn the thousands of hours needed leading and directing projects to qualify for the PMP exam certification.